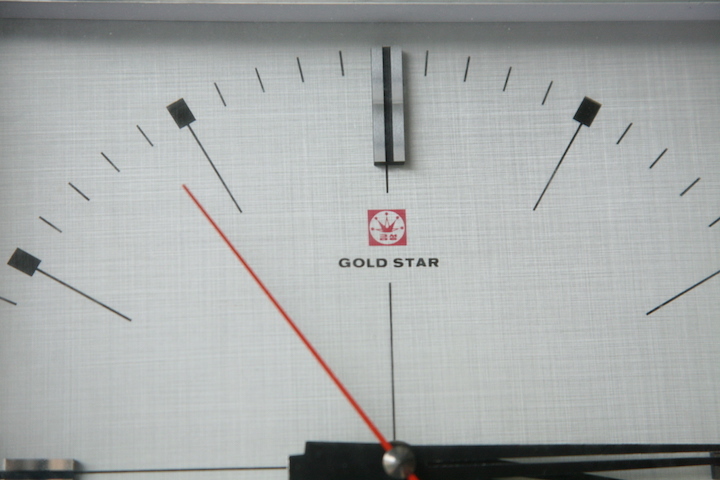 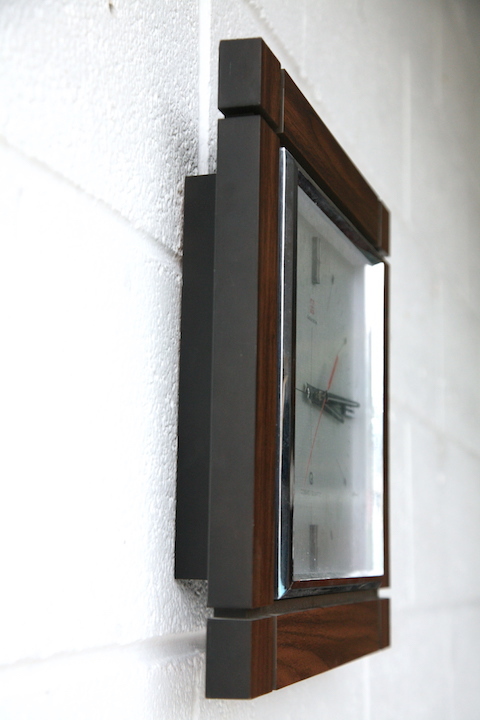 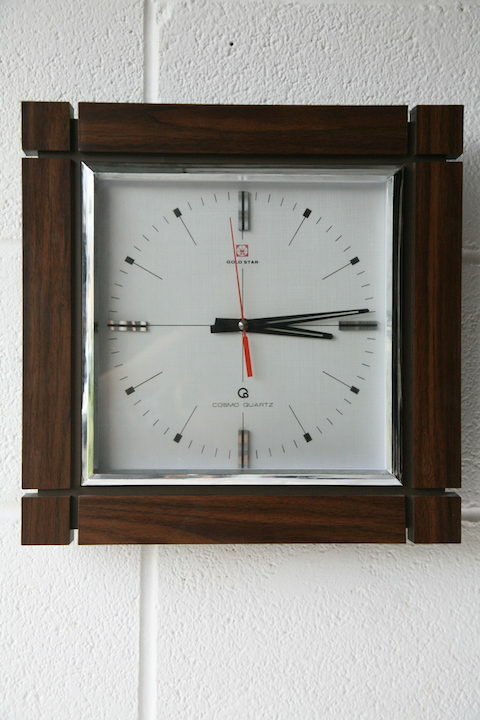 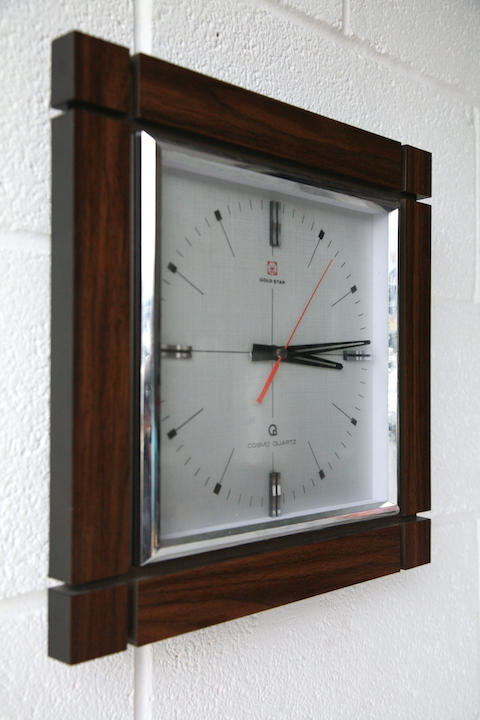 A vintage 1980s wall clock. 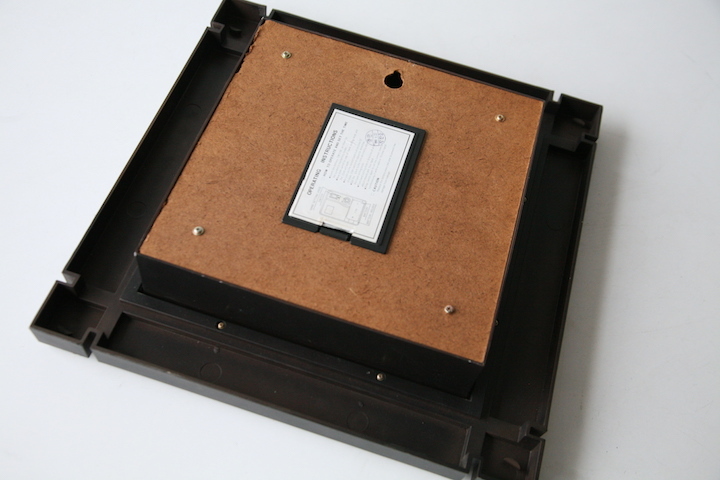 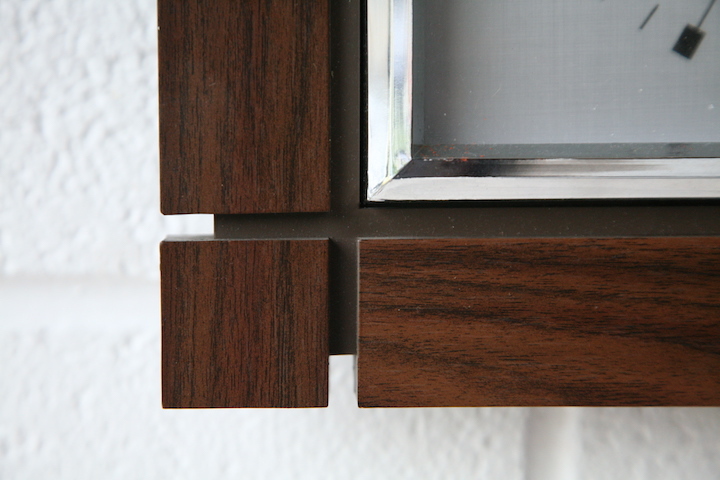 With plastic face and wood effect edging. In good vintage condition and fully working with battery mechanism.